I hope each of you are having a wonderful Monday! My Monday blues were lifted by a revelation at the gas station *wink* Read more about it here. Now, let’s jump right to the VIP Home fun…shall we?! Keep scrolling for some helpful tips on how to slip subtle black pieces into your home without a total decor overall! Whether it be a little black dress or a little black chalkboard, black is one of those colors every woman needs in her wardrobe and home. 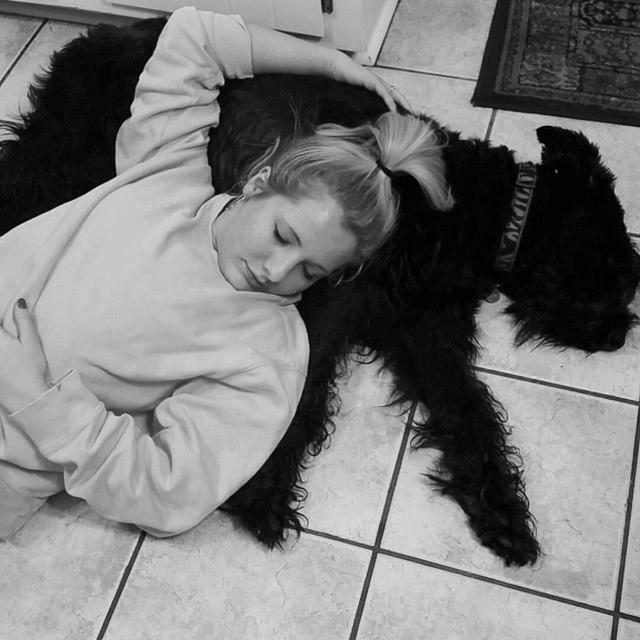 An easy way to add Black to Basics in your home is with a fun chalkboard DIY project–Pinterest has a vast amount of ideas, if you are needing some inspiration to get you started. If you are not much of the crafty type, check out Etsy for lovely, handmade chalkboard art–supporting handmade always adds a smile to the home! Another easy way to add some Black to Basics in your home is through small accessories like tea pots, dishware, and tchotchkes. You can typically find these items for cheap at places like TJ Maxx or Marshalls. ALSO, I have found that thrift/consignment shops often have rad vintage finds, so if you are looking for something more unique, give thrifting a try. Looking for more basic home inspiration? Well, then you should totally check out the VIP’s post about the Community Showcase of Homes in Birmingham, AL. Let me tell y’all…some of the rooms are just–*zips lips* I have already said too much *wink* Click here to read + see photos. Big & Special Congrats to a VIP favorite–three07! 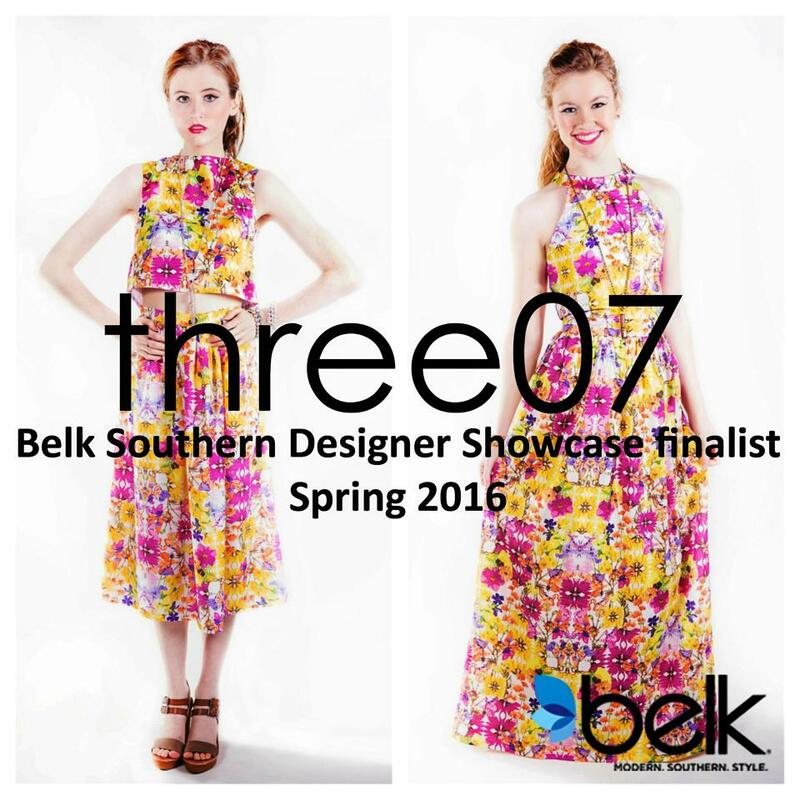 One of the VIP’s favorite designers, three07, is one of the 19 finalists in Belk’s 2015 Southern Designer Showcase! Check out the VIP Interview with the fabulous ladies behind three07 here + learn more about them being in the Belk Southern Showcase here.